Julia is a London based poet, but she has visited Manning's Pit many times, and was one of the first to sign our petition. 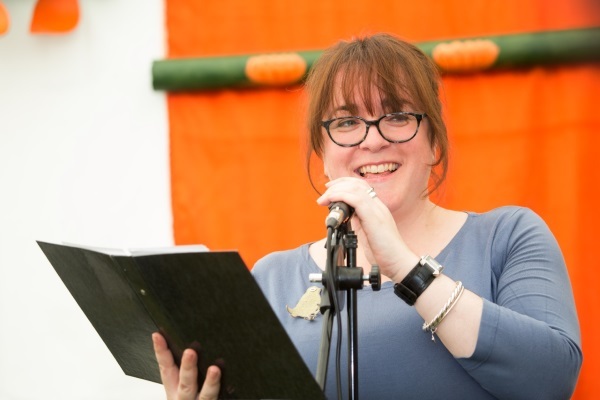 Julia works for the Poetry Society and is also an independent literature producer and promoter at Jaybird Live Literature. Hannah and the Monk is Julia's first poetry collection, published in 2008. Her second collection of poems, Twenty-four Seven Blossom, was published in 2013. In 2017 her third book, Now You Can Look, with illustrations by Anna Vaivare, was published by Emma Press.